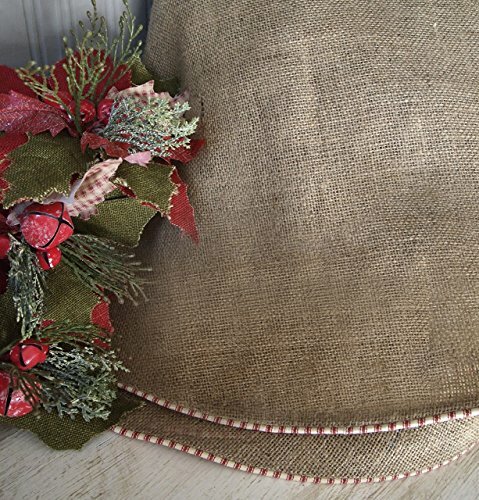 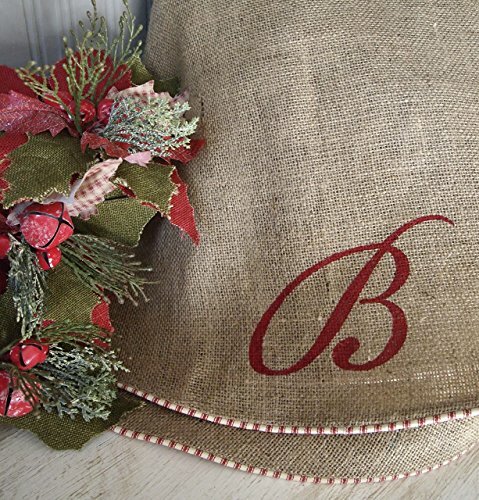 Burlap Christmas Tree Skirts. 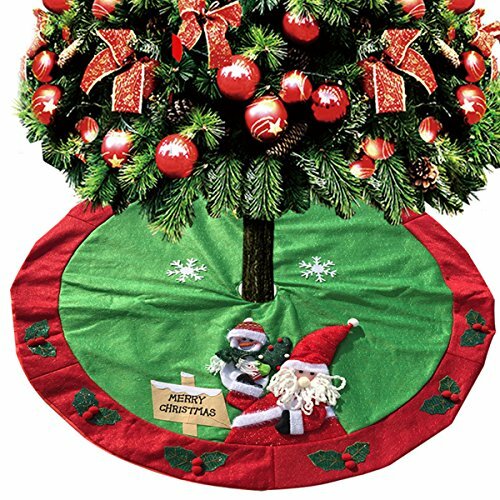 Every tree needs a skirt to hide away all the ugliness of the bin/bucket and dirt used to hold the tree in place. 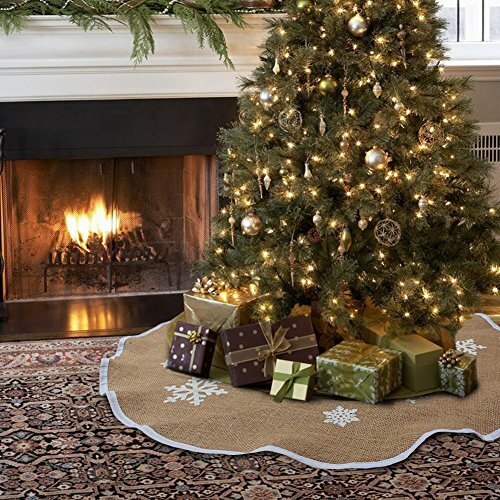 I love these tree skirts as the rustic texture and color of the burlap brings a bit of calmness to contrast with the more colorful tree ornaments and lighting. 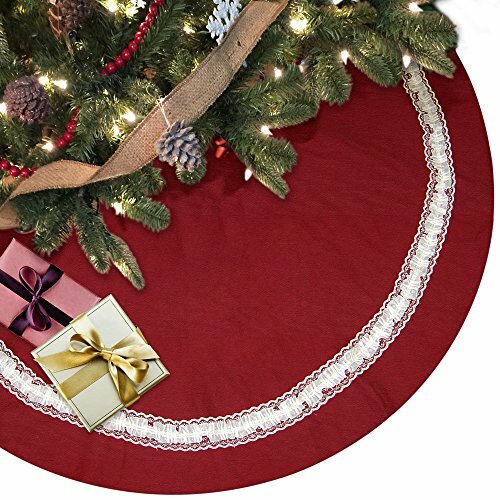 When I was searching for these tree skirts I noticed a couple printed in burgundy red. 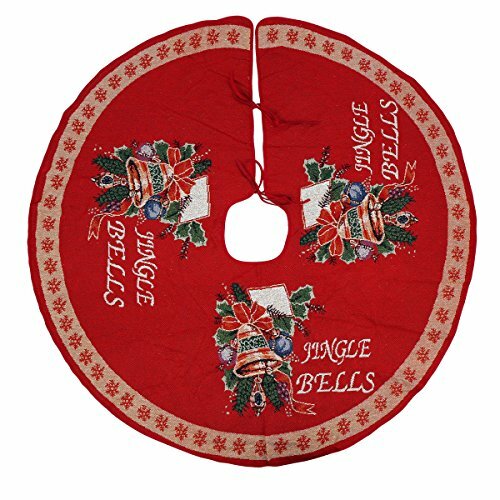 I rather liked the look of these would fit in very well with a gold and green Christmas holiday theme. 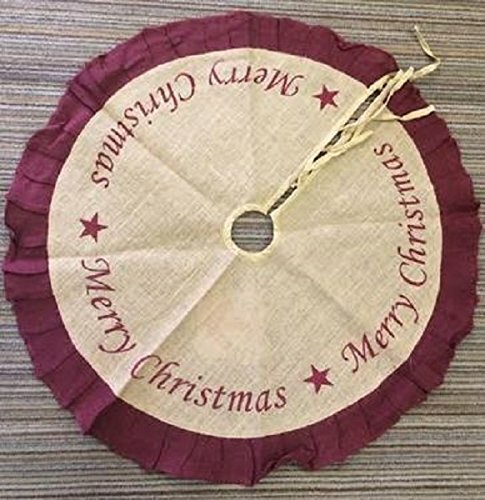 These will last many years as won’t go out of fashion like other decorations can. 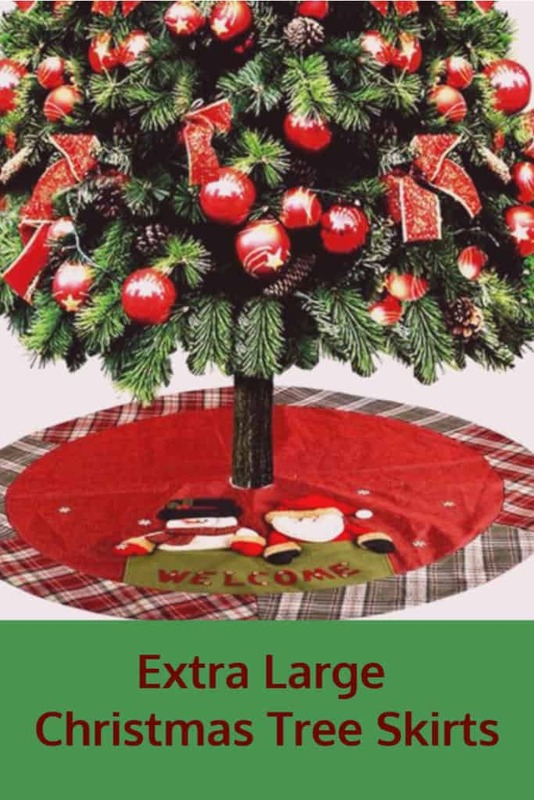 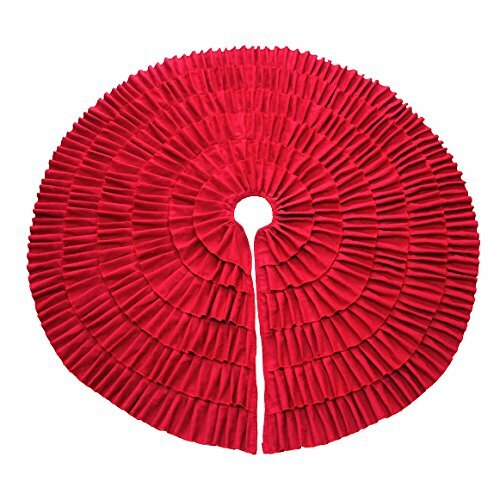 Here are a great selection of extra large Christmas tree skirts. 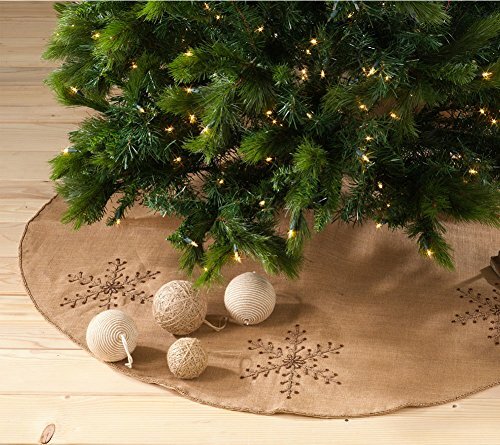 I feel these are necessary if you have chosen a large tree for your Christmas decor this year.